The United States Department of Labor (DOL) has made a mandatory change to the federal contractor minimum wage posting to show the 2018 rate of $10.35 per hour. The “Worker Rights Under Executive Order 13658” posting applies to employers with new and replacement contracts covered by the executive order. The posting shows the federal minimum wage for contractors, which is adjusted annually for inflation. J. J. Keller & Associates has updated its all-in-one Federal Contractor poster and federal contractor minimum wage stand-alone poster to show the new rate. 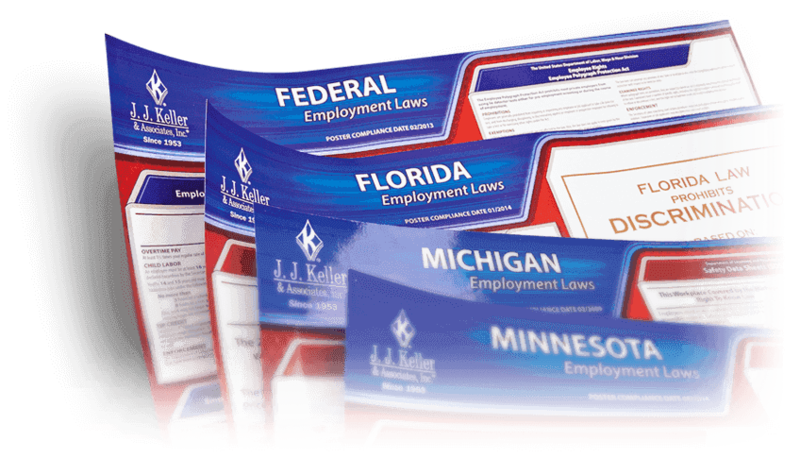 Employers with the Update Service from J. J. Keller & Associates will automatically receive the updated version of the poster. Customers without the Update Service will be able to order the revised Federal Contractor all-in-one poster or the stand-alone Federal Minimum Wage for Contractors Poster. Who is required to display the federal contractor minimum wage poster? With respect to workers performing work on or in connection with a covered contract whose wages are governed by the Fair Labor Standards Act (FLSA), the contractor must post a notice in a prominent and accessible place where it can be readily seen by workers. Displaying the current Worker Rights Under Executive Order 13658 poster meets this requirement.